I help entrepreneurs and corporate leaders build and lead profitable businesses that they love, navigate change with confidence, and achieve the IMPACT they desire. Many of my clients have built powerful effective teams, achieved their best financial performance ever, and are positioned for sustainable long-term growth. Our special approach ensures that your leadership is confident, effective, balanced, and gets great results. And we add a powerful customized success strategy and support you through the implementation process. This is our High Impact Leadership™ Model. We help you clarify your business vision and objectives, ensure that staff strengths are aligned with these objectives, and map out and implement a winning strategy. The result: you work smarter, not harder, increase profits, and achieve your goals. 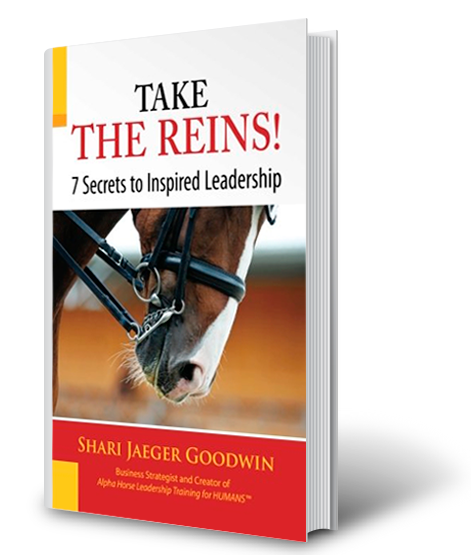 Whether you’re looking to take your firm to the next level or inspire your staff (or yourself! ), we can get you where you want to go! We offer private and group coaching, facilitation, and consulting support. Interested? Schedule a complimentary consultation and let’s talk!